It may seem far off now, but spring will be here before you know it! It's important to be prepared for the upcoming months and to know how to get your trees from leafless branches to full, beautiful foliage. 1. Flush out salt. To reduce salt damage to your trees and shrubs, as soon as spring has sprung, drag out your garden hose and flush out the soil surrounding plants where deicing salts may have accumulated. Pay close attention to the soil around the base of the trees and shrubs, where you know salt has been used. 2. Monitor for insects. 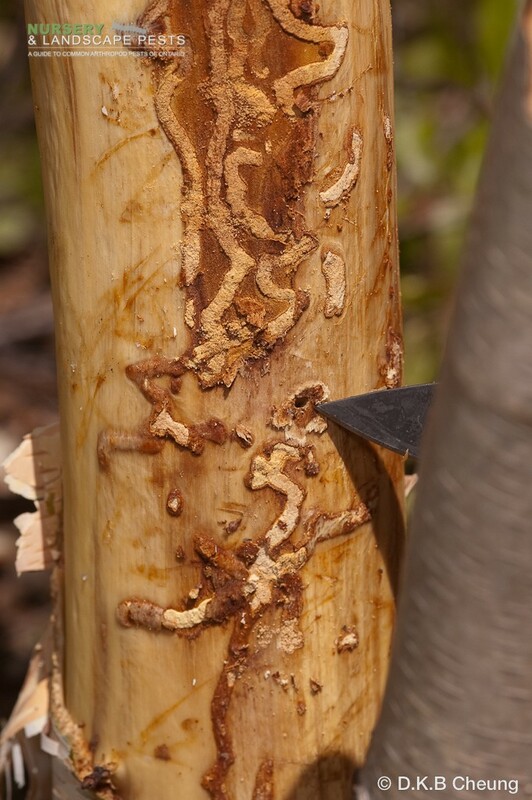 Inspect your trees and shrubs for early signs of insects, like the gypsy moth, bronze birch borer and emerald ash borer. Gypsy Moth- Look for gypsy moth masses on trees, lawn furniture, ornaments and buildings. Bronze Birch Borer - Check white birch for bronze birch borer. 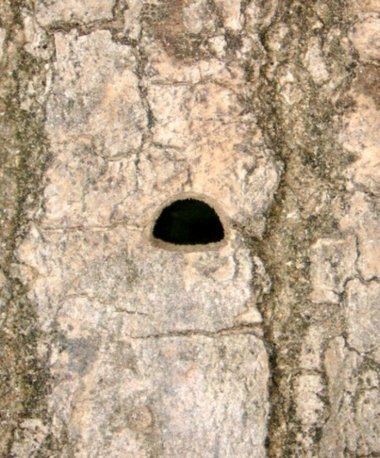 Evidence looks like raised tunnels on smooth branches, and d-shaped exit holes may also be present. 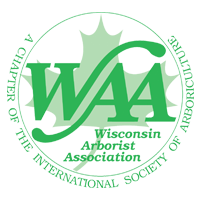 Emerald Ash Borer - While early spring is still a little soon for the emerald ash borer to emerge, it's never too early to make a plan for dealing with EAB. Call a certified arborist to measure your trees and give you a quote for treatment. Remember, with EAB, you can either treat your ash tree or give it up to the bug. 3. Get your planting plan together. Early spring, when the ground first thaws, is the best time for planting trees and shrubs. Plan in advance and do your research so you know what types of trees and shrubs you'll want to get in the ground when spring rolls around.